We thought about selling popcorn, soda, and candy along with our Mobile App Development in Los Angeles. But we wanted to be different from other companies, and decided to focus on ONE thing that we do best – Anything Mobile! Our specialization is Mobile App based solutions. We provide end-to-end solutions from requirements development, system architecture, design, develop, test, and implementation. At WadyBug, we have our own dedicated team of expert engineers, designers, graphic artists, database engineers and others. Our outsourcing services offer dedicated Subject Matter Experts (SMEs) to work efficiently on your projects and report to you weekly on task progress. We also find experts from respective team to work as a consultants. At WadyBug LLC, we have the best intensive iOS programming knowledge. We make creative and intuitive designs for the apps that suits any business needs. We strive to be the best by creating ‘Stand Out’ Apps. We craft out top notch apps that are feature-rich and unique. Mobile devices that are powered by the Android OS are all different from each other. 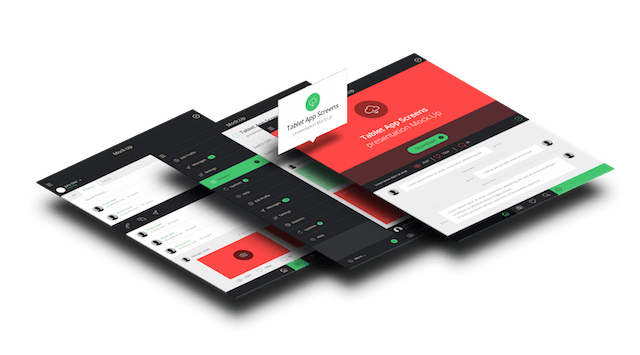 Our apps run on every Android device, as years of experience have helped us know how the framework works in different screen sizes. Microsoft has ensured the same user experience in mobile devices that users got in desktop, through its new Windows 10 mobile platform. We have been offering Windows services for Mobile App Development for a long time. Our aim is to create world class Windows apps that are based on the best IT infrastructures. The Mobile App Security is a protective measure that needs to be taken in order to protect the apps from hackers and malware. We run automated code assessments both on client side and server side. Our team of qualified professionals use binary static analysis for identifying common coding vulnerabilities and hidden malicious capabilities. WadyBug redesigned our website using the Responsive Web Design approach. This allowed customers to interact with us across all device platforms while adhering to a consistent and easily navigable experience. 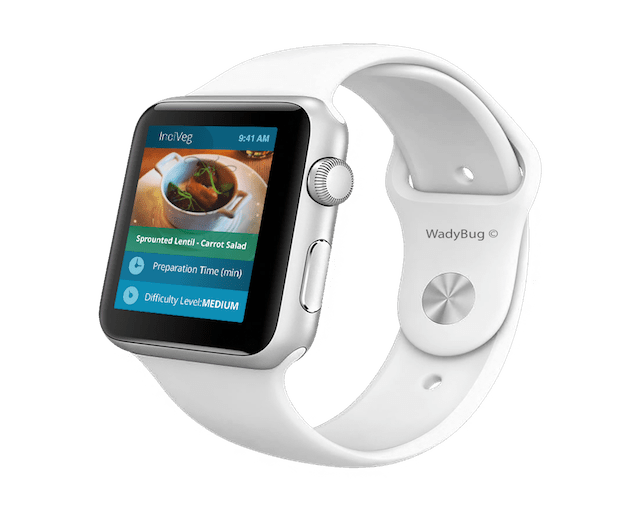 We are a technology company and WadyBug helped us stay ahead of the competition. WadyBug helped us reach additional parents with their LEAP Mobile Application. The App helped parents to be in the know about LEAP. Great people to work with!